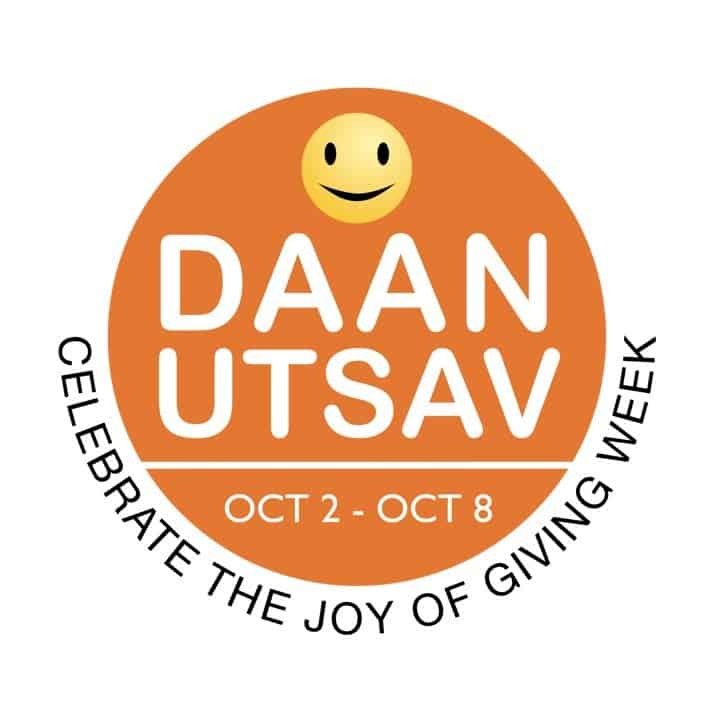 DaanUtsav (formerly The Joy of Giving Week) is an entirely volunteer-driven initiative which encourages people to indulge in any act of giving of their choice. There is no blueprint and the idea is to get everyone to participate in this festival of giving and experience the joy of the act. Started in 2009, the festival is celebrated across the country from October 2nd to 8th. Daan Utsav is a great platform that brings together people from all walks of life and encourages them to share their time, money, material, skill or just love. This festival is like any other – Diwali, Id, or Christmas – except that it celebrates ‘giving’ across all religions, castes, and social strata. Thus it is a fantastic unifier that dissolves boundaries by pure acts of benevolence. You can organise/do your own event/activity to celebrate the festival of giving, Daan Utsav or you may consider being a part of the large public events that are happening in Bangalore. As a family, spend some time at an old age home, play with kids at an orphanage, make sandwiches and distribute to hawkers or vendors on the street, give a surprise day off to your maid, buy a street vendor’s article by paying five times the price, make a pot of chai for the night watchman or take your maid’s kid to a movie at a multiplex. Here is a chance to fulfill the wishes of NGOs who will put up WishTrees at the airport to raise funds and talk about their cause to passengers. You will find them after the security check area. Order a special SKU combo kit (1 kg rice+ ½ kg dal and half kg sugar) through the site and donate. Big Basket will deliver it to the deserving/needy people. This will be done across 25 cities!